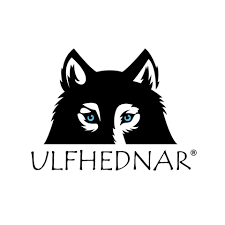 Ulfhednar Winter Bolt is held the 16th of February 2019 in Sørum and Haga, close to Oslo Airport Gardermoen, Norway. 13 varied stages, more than 120 rounds and hopefully in rough winter conditions. 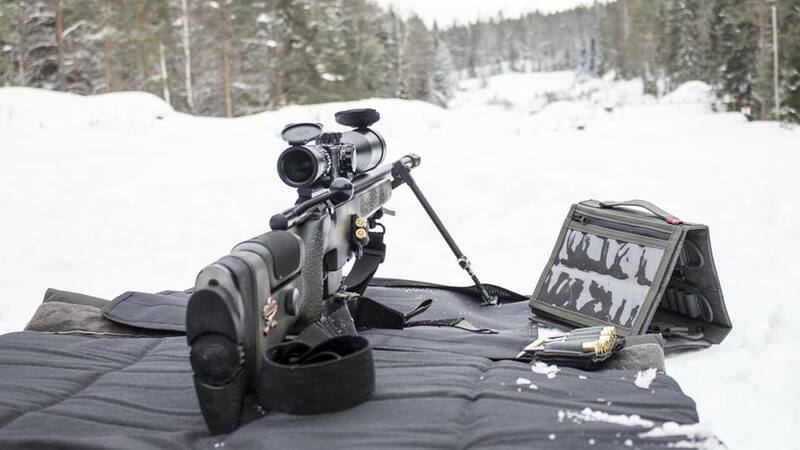 This competition will measure many of your basic shooting skills, the precision and the long range capabillities of you and your equipment in Norwegian winter. The competition feature PRS, milling contest, sling-only stage, precision test, speed shooting, paper targets and steel targets, from 90 – 570 meters. Together with our sponsors we have assembled a very nice table of prizes!! Prizes and awards will be presented during the complimatary banquet held Saturday night at Clarion Hotel Congress Oslo Airport. Be aware that the contestants will need a car for transportation around the course. We will during the Match Brief try to arrange a lift for travellers without transportation of their own. For shooters with rifles weighing in under 5 kg and scope magnification less that 12x we recomend to sign in the “Hunter” class. The rest use “Shooter” class. Both classes compete for the same prizes but we will give some extra attention to the best Hunter. Since most activities will be, or have a starting point, at Clarion Hotel & Congress Oslo Airport we recomend all travellers to arrange accomodation here. We have negotiated a very good discount price, only 705 NOK per night (805 NOK for doubleroom) incl breakfast. 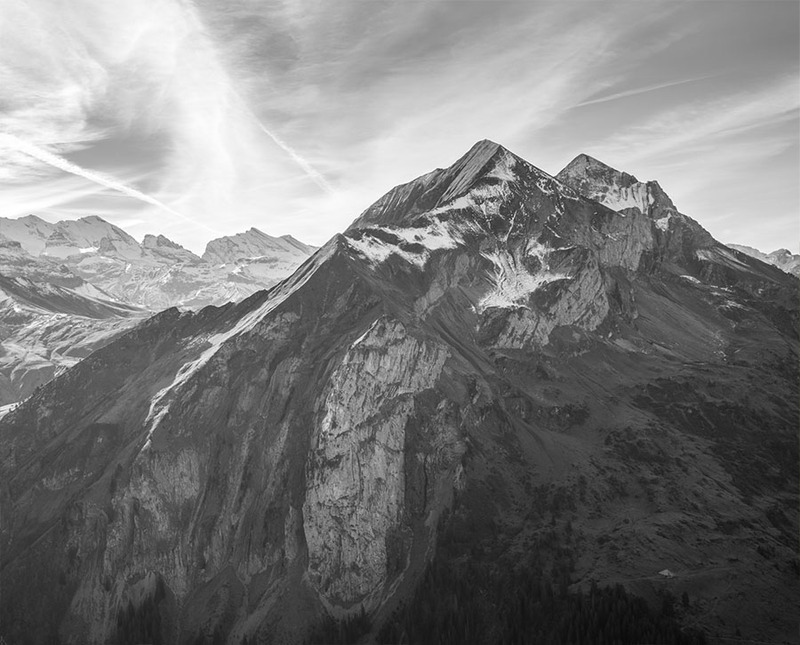 Nach dem Schießen ist vor dem Schießen.